It seems like there is already a Connect open on this issue here, so please vote to get it fixed! What’s the workaround for the same issue in the SSAS Tabular model? The SSAS tabular model doesn’t support dd/mm/yy format – this option is not available in the list of date formats for attributes of “Date” data type but have managed to find a work around by changing the regional date settings short date format to “dd/mm/yy”. 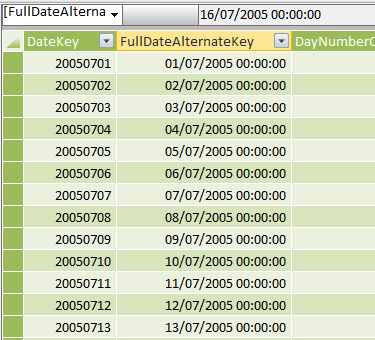 The date data in the tabular model is showing in “DD/MM/YY” format. 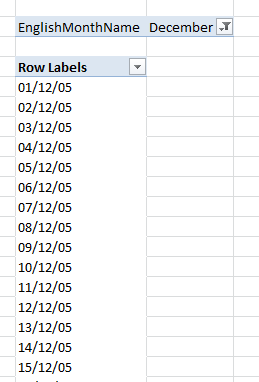 When we connect to the tabular model from Excel through pivot tables it’s still showing the dates in the US format. 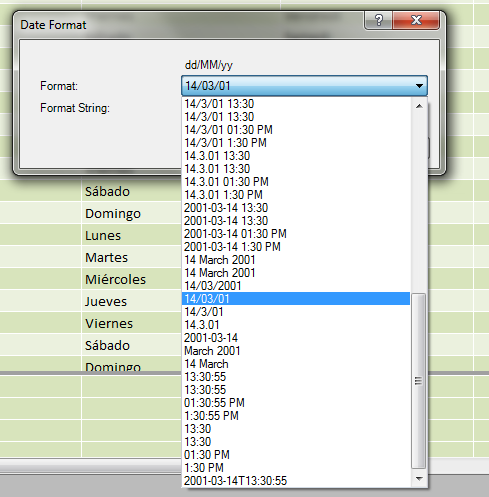 Also, when we sorting the date attribute in pivot table doesn’t seem to work either. It looks like there is bug already reported in Connect for the date sorting. Is there a workaround to change the format to DD/MM/YY in the pivot table? We are using Excel 2010. The dd/mm/yy format is available in the list of values for the Date Format property in Visual Studio for me, and with that set everything works fine in Excel. I don’t know why it isn’t appearing in Visual Studio for you…? 2) After first step, I changed Date Format of column in Tabular Model (SQL Server Data Tools – open Tabular Model – click on your column in table – Properties -Date Format – change the needed format (no General) ). 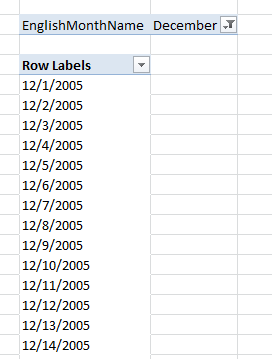 After this changes, I import data from model in excel (pivot table) – I get needed format of date column.